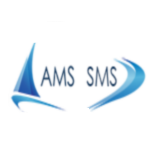 Integration of AMS and SMS rating systems. Please note that sportsboats may now hold an AMS and an SMS certificate. After input from a number of clubs and discussions with sportsboat owners and with the ASBA, we have spent a lot of time programming the AMS database to accept sportsboats. The main reason behind this is the desire by owners to sail in club races. It is our belief that this will be beneficial to both the number of sportsboats being used and to the participation in SMS events. It will allow Owners more opportunity to use their boats and once they are out of the garages and on the water then the Sportsboat numbers could increase in all areas. We are already getting queries from Owners wanting to rate for club events (even no spinnaker racing). A new "mixed fleet" is currently measuring in Queensland. There were some 20 boats weighed, including some entering the large Melb - Osaka fleet. Check out this great video by Ian McWilliams - thanks Ian ! Our National Titles for 2016 were held at Royal Queensland Yacht Squadron (RQYS), January 5th to 8th. Between the top three boats it was an extremely close series, with corrected times giving margins of between 3 and 8 seconds, repeatedly. Vivace, Stay Tuned and Reo Speedwagon were going to fill the podium without question, with the final race, race 9, being the decider. Race 9’s finishing order was Reo Speedwagon from Stay Tuned and Vivace which was the finishing order for the overall series. The day after the series a query was raised by both Stay Tuned and Vivace as to how Reo Speedwagon had achieved such a low rating. My immediate response was to order a copy certificate from Yacht Racing Services who administer the rating system. Reo had been put together during December and had been measured and rated during the pre Christmas rush, but within the time allowance as detailed in our constitution. A rating certificate was issued with a rating of 0.793 due to an error which had occurred in the transposition of data entries. On receipt of a copy of the certificate it was immediately apparent there was an error in the mainsail dimensions with the MUW and MTW dimensions being identical. Recalculation of the boats rating was carried out and a certificate was re-issued on February 1st, giving Reo a rating of 0.803. Numerous consultations with rule books, International Jurors and the host Club ensued, including re-measuring to make sure this was correct. The Protest Committee convened by RQYS in preliminary discussion, and prior to any hearing drew upon RRS Case 57 were a certificate was issued with a similar error and Case 57 found that the results must stand. From this a redress hearing was held on March 12th. , applied for by Stay Tuned, which was not granted. It should be noted at this stage that the protest committee formed did not take into account the ASBA constitution, listed as a condition of entry in the Notice of Race, item 1 Rules, point 1.2.1 stating that the ASBA constitution shall apply to all boats. Under the ASBA constitution, rule 14 describes the authority to measure, or re-measure boats placed 1,2 &3 (14.10) and 14.4, 14.5 gives the committee the authority to override the results and disqualify or treat as they see fit. Following on from the decision by the RQYS protest Committee, ASBA have met ( telephone conference ) and consulted with an International Juror. Taking the advice of the juror, the ASBA committee, based on the constitution, elected to have the results recalculated to the correct rating rather than exclude or disqualify and apply these corrected results to the regatta. Graham Sherring and crew have been declared our National Champions for 2016. Full results will be available on the Royal Queensland Yacht Squadron web site later this week. 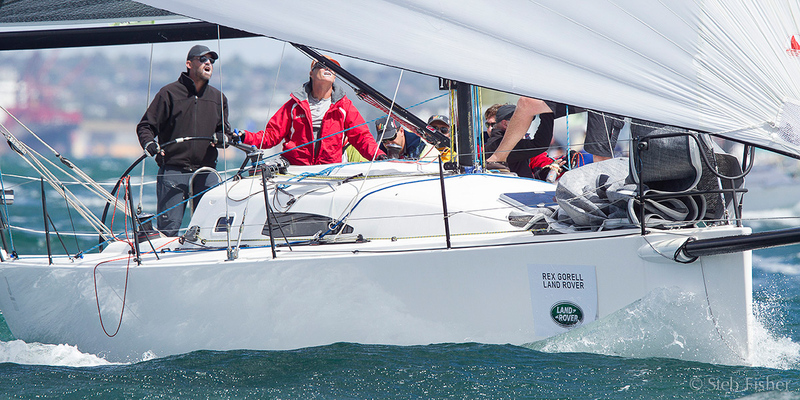 A new Super 11 class is set to debut at Geelong in the 2016 Festival of Sails. Super 11’s members will compete within the well-established AMS Rating System and the Super 11’s Box Rule.